Please contact me regarding custom print orders, I'd love to hear from you! If you see an image on my Flickr photostream that is not in my updated gallery, email me at amackertodd@gmail.com and I'll happily add it. The images in this portfolio were made for the Meet Your Neighbours global biodiversity project, of which I'm a proud contributor. A lovely Polyphemus moth from the Blue Ridge mountains of northeastern Georgia. 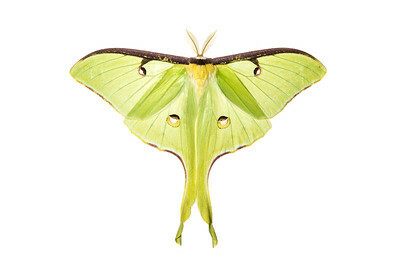 A Luna moth (Actias luna) from Big South Fork National River & Recreation Area, Tennessee. 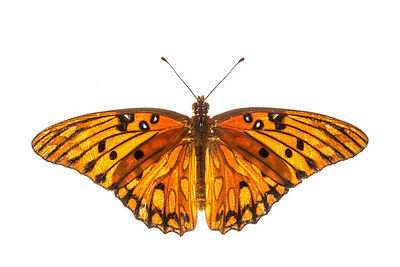 A Gulf fritillary (Agraulis vanillae) from the East Hill neighborhood of Pensacola, Florida. 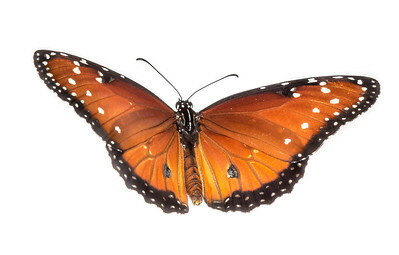 A Queen butterfly (Danaus gilippus) from Naval Live Oaks, part of the Gulf Islands National Seashore system along the Gulf Coast. 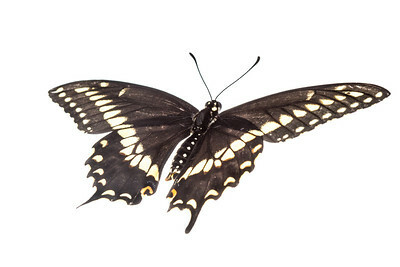 An Eastern black swallowtail butterfly (Papilio polyxenes) from the East Hill neighborhood in Pensacola, Florida. 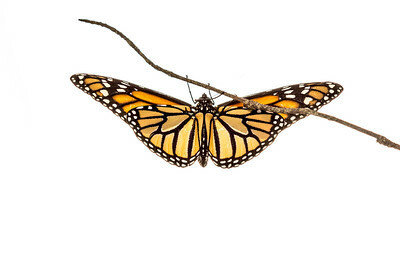 An endangered Monarch butterfly (Danaus plexippus) from the East Hill neighborhood of Pensacola, Florida. 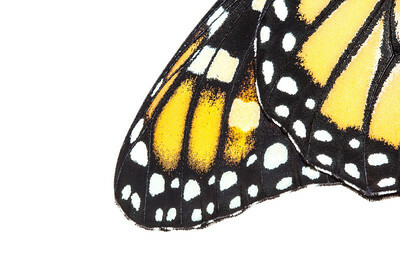 A detailed image of a Monarch butterfly's colorful wing, from Pensacola, Florida. 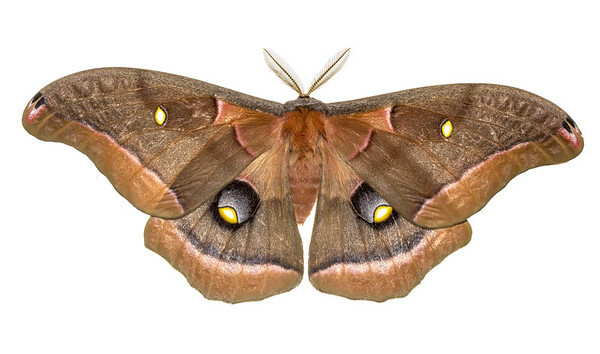 This specimen, as always, was photographed and released unharmed. 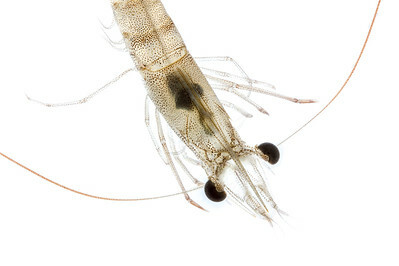 A shrimp that was caught, photographed, and released in a small estuary at Pensacola Beach, Florida. 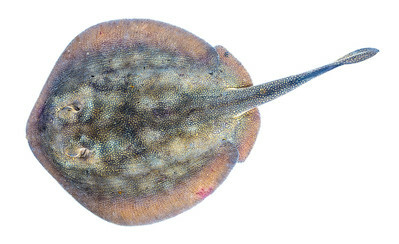 The Haller's round ray (Urolophus halleri), is a species of stingray found in the coastal waters of the eastern Pacific Ocean. Don't let its beauty deceive you; this fish is responsible for thousands of painful stings annually, though they are non-lethal. 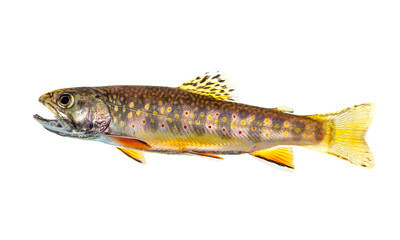 A Brook Trout (Salvelinus fontinalis) from Martha Sundquist State Forest in eastern Tennessee. 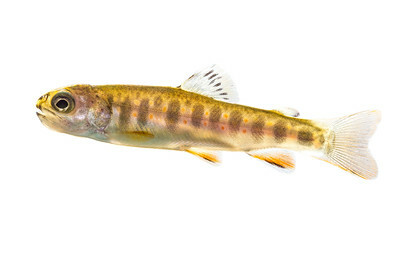 A juvenile Brook Trout (Salvelinus fontinalis) from Martha Sundquist State Forest in eastern Tennessee. 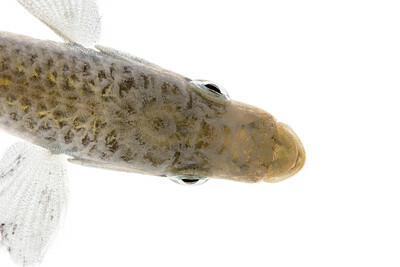 A Longnose killifish (Fundulus similis) from Pensacola Beach, Florida. 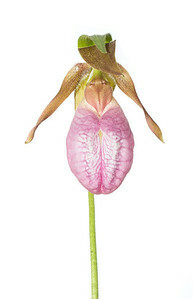 A Pink lady's slipper (Cypripedium acaule) from Great Smoky Mountains National Park, Tennessee. 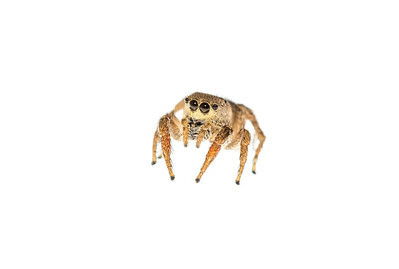 Jumping spiders (Salticidae) are interesting, incredibly diverse, and beautiful. 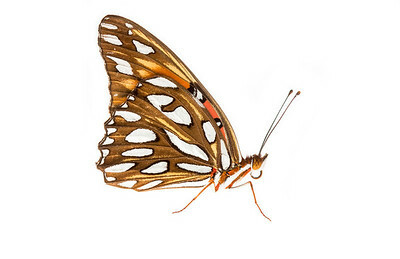 This individual was found while doing blind sweeps with a butterfly net in a deserted lot in the East Hill neighborhood of Pensacola, Florida.